Painting your car can be a long and laborious task at the best of times. Primer, undercoats and topcoats are needed and therefore you will have to purchase three different tins of paint to get the job done, until now. 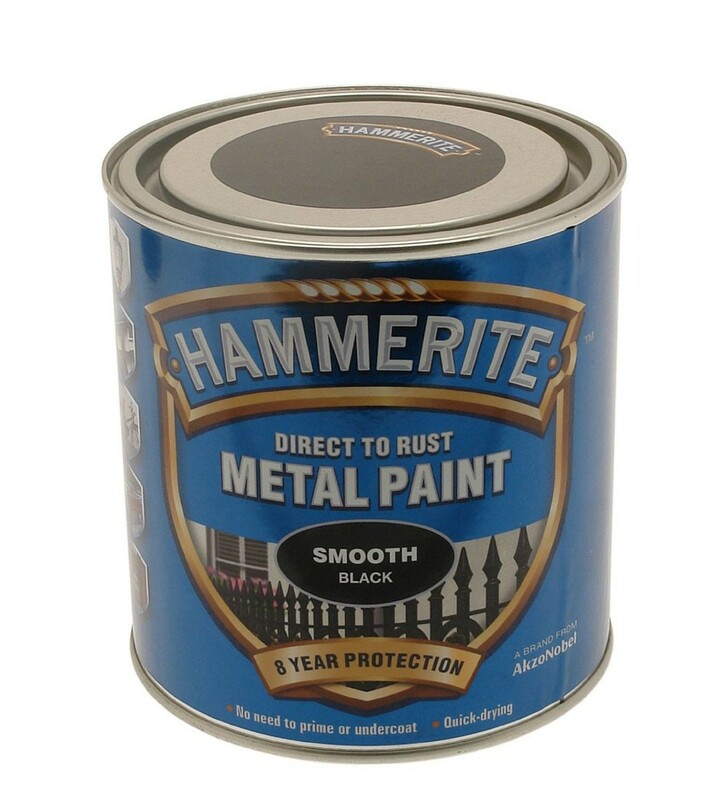 Hammerite Metal Paint can be applied directly onto rusty metal thanks to a formula that has been developed to be a primer, undercoat and topcoat in one. It gives a brilliant gloss finish that is smooth to touch whilst forming a barrier that not only seals out moisture and gives long lasting protection, both inside and out. 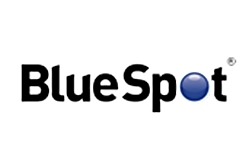 Easy to use, apply it on ferrous and non-ferrous metals. Comes in smooth black in a 250ml tin. The Hammerite range is designed to protect metalwork from humidity, rain and rust.